looking in the diary two big events are coming up in the next quarter. 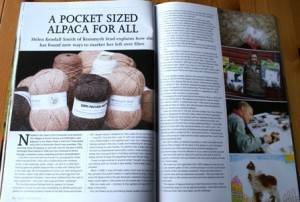 The British Alpaca Society National Show closely followed by the Alpaca Futurity… then the Aintree Grand National. Not to mention the Spring Alpaca Heart of England Fiesta. Halter training hmmm more like ski – ing lessons at the moment! Well it has been busy and the weather has been unusual again to say the least. Alpaca Walking is open all year found but Health and Safety is paramount for the Alpaca … and the Clients. So it has been busy without too many disappointments so far but St Valentines Day was a lucky dry day following serious rainfall and sticky conditions. A lovely surprise for the lady of this couple and a sigh of relief it could go ahead – a great day enjoyed by all! Kensmyth Valentines Day Alpaca Walk – with love! Well its been a funny old past ten days with the weather. Frost, ice, rain and then very mild again. Hay is being eaten now despite the grass thinking about replenishing itself. 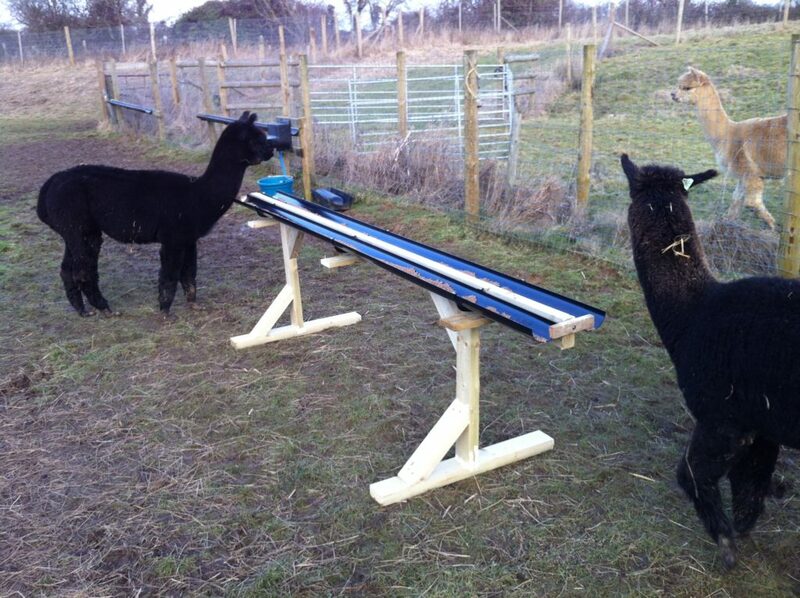 Lovely to see another Alpaca farm up North working with disabilities on Countryfile last Sunday. Anyway, I finally managed to put together a few pictures of the area around us, some amazing sights and historic buildings. 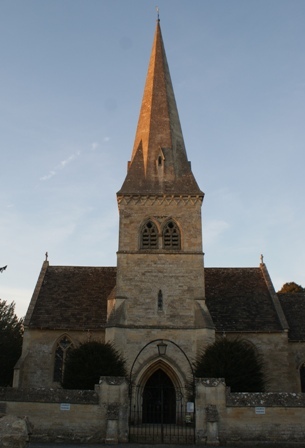 South Cerney is so versatile and for a village has every amenity you could want from Dentist and Doctor to Restaurants to Entertainment, with its own Spar and Post Office. Do sneak a peak at the link: http://www.kensmyth.com/south-cerney/ on this site. 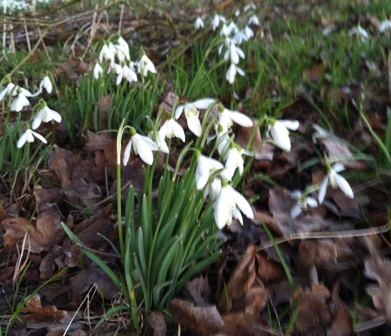 it is on the Homepage under (would you believe) South Cerney. I could not take photos of everything as Time and Tide wait for no man but also some lovely churches and buildings were missed out as they just had too many people in front of them when I was trying to take the photos. I did get some funny looks I can tell you. Tourism in the Cotswolds is expanding rapidly but Agriculture is critical and coming back! We are very proud to be the Alpaca farm on the entrance to the village. 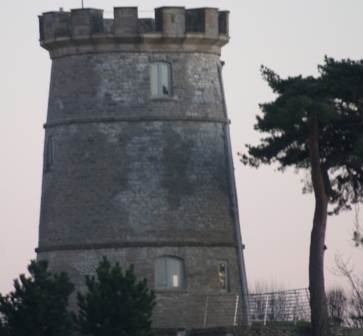 One of the areas Iconic features to guide you to our stud is the famous Tower House with its underground living and swimming pool that cannot be seen from the road but was featured when it came on the market some years back. Simply stunning. The old Canal Lock keepers house goes to Auction shortly and that too is an Iconic historic building of this area – Lock House. Siddington church is simply stunning and at night is lit up – do take a look if you are in the area. I keep saying how time flies but it really does. hectic with weather cold and transporting water always an issue with frozen pipes but the Alpaca are loving the cold. Innovative creations for when the ground gets mucky – no need to put down stone – just move these feeders around! sun shining brightly but week ahead parky. Time for ADE gallops round along with toenails that just keep growing. BAS National soon and first cria due just after, so exciting.